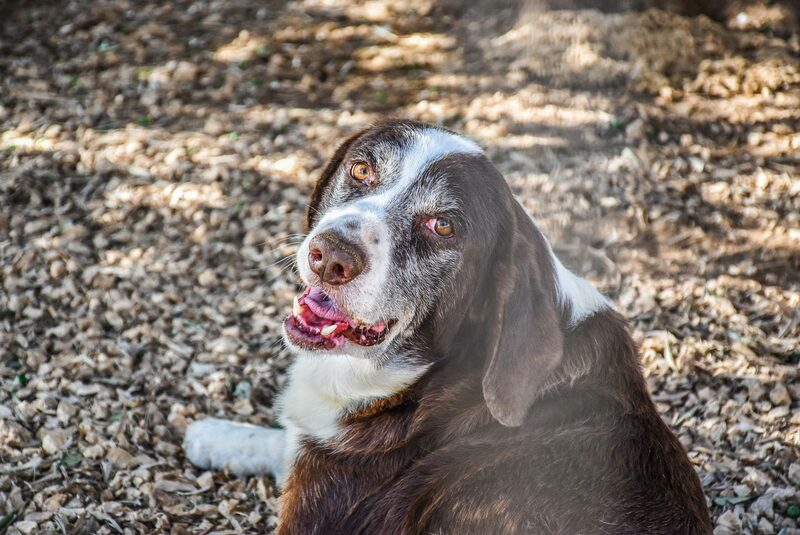 Bono is one of Ark’s middle aged residents, he is a big gentle boy with a handsome, distinguished face. Bono is a quite laid back and relaxed and some of his favourite activities include lots and lots of cuddles, food and human company. Bono will make a lovely addition to family and be very easygoing and a pleasure to have around.